Tonight I learned just how lucky I am to have my wife or should I say that she had me. While watching the Boise State-Georgia game, Tammy saw Boise’s quarterback Kellen Moore and revealed a little insight into her mate-selection process. 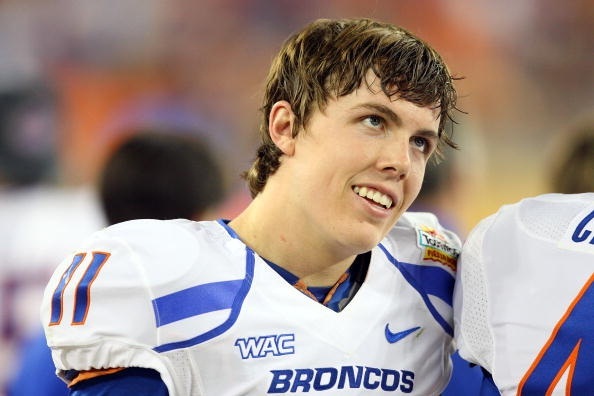 Kellen Moore: Mouth breather or big teeth affliction? Profile of a Mouth Breather. Tammy: That Kellen Moore is a mouth breather. Tammy: I don’t like mouth breathers. You’re a mouth breather. I wish I had known that before I met you. Tammy: You’re a mouth breather. But you wouldn’t know it just by looking at you. You’re just lucky your looks are deceiving. 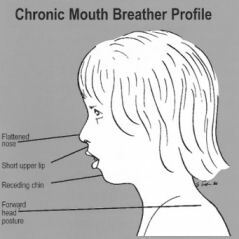 Because you're not a mouth breater makes you special? Gallery | This entry was posted in Daily Life and tagged 2011, Boise State, daily life, family, Fun, funny, humor, Kellen Moore, life, mouth breather, mouth breathing. Bookmark the permalink.